Regardless of the discontinuation, there is still one year to get this car if you want it. 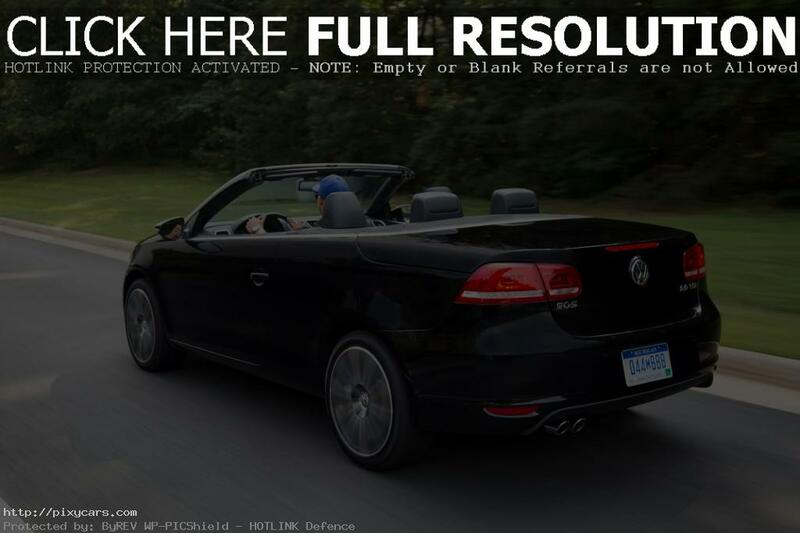 Even though you cannot be as trendy in it as in some other similarly sized convertibles, the Eos has a few rather nice benefits in comparison with any other car on the market. First and foremost, it’s built like a tank. That means that the architecture will not twist if you open the roof at an uneven terrain and all interior equipment inside will work basically forever. So, it’ll run and anyone inside will have a ton of fun tanning nicely in the sun. 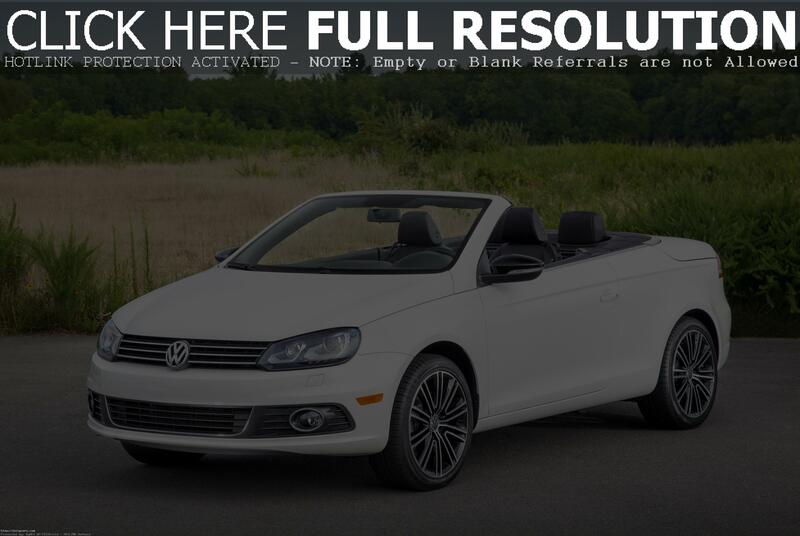 For the 2015 model year , the Volkswagen Eos is available with three trim levels. Final Edition is actually a middle Sport trip but now filled up with some more interesting stuff such as 18-inch wheels, a sport-tuned suspension, bi-xenon headlights, a rearview camera, rear parking sensors and other. Obviously, they’ve tried to make the car more appealing for the end customers and besides the Final Edition trim (which could actually be limited, but we do not know for sure), the Eos is available with the entry level Komfort level and top notch Executive trim. Even the low end Komfort brings cruise control and power adjustable seats into play, so you can guess that the Executive can make the Eos look a bit like a luxurious convertible. Powering all of these gizmos is a proven two liter turbocharged four banger. The engine isn’t anything special. It is basically a bit reworked engine from the Golf GTI and for this configuration it develops 200 HP and 207 lb ft of torque. Everything is transferred to the front wheels and the car is capable of accelerating to 60 mph in as low as 7.3 seconds. Not exactly a sporty time, but it’s not bad either. Where this car truly excels is the comfort inside and nice and plush ride provided by nicely set up suspension and wonderfully weighted six speed DSG transmission. With four seats on board (rear seats aren’t exactly what you’d call comfortable) and a ton of equipment, the interior of the last Eos can be a nice place to be in. 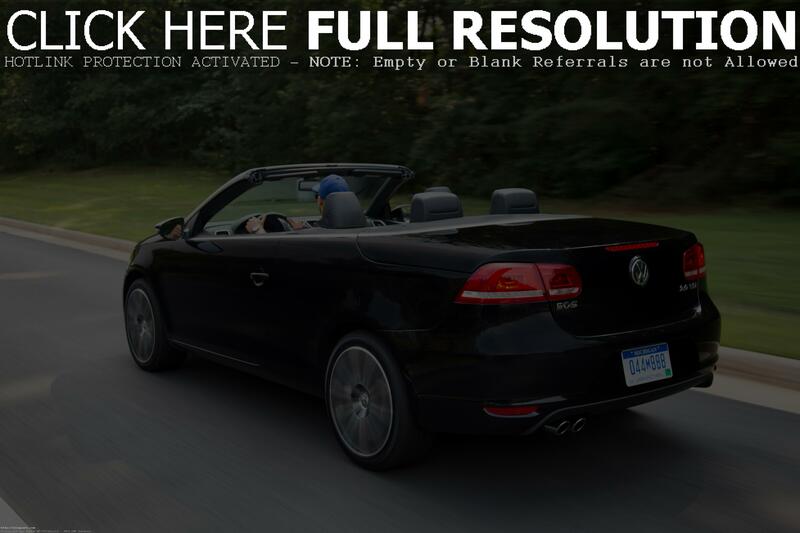 All in all, the 2015 Volkswagen Eos is the last of them all. After eight years on the market it is the time for it to leave the scene. 2015 Chevrolet Colorado – A perfect choice for all the pickup lovers.